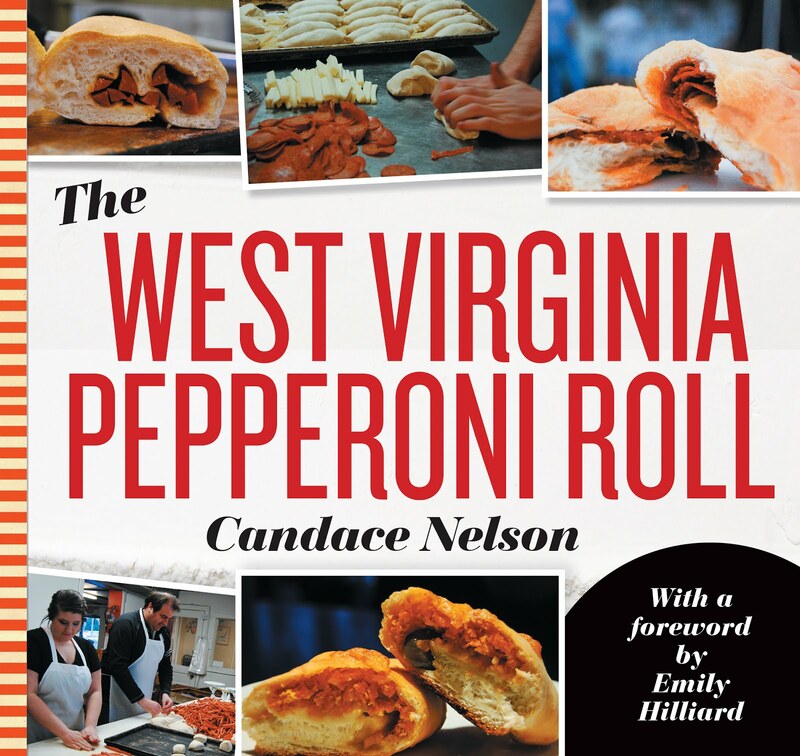 Personally, I think Huntington is one of the greatest food cities in the state - what, with Backyard Pizza, Black Sheep Burritos & Brews and a bevy of drive-in restaurants, how could you not think so? 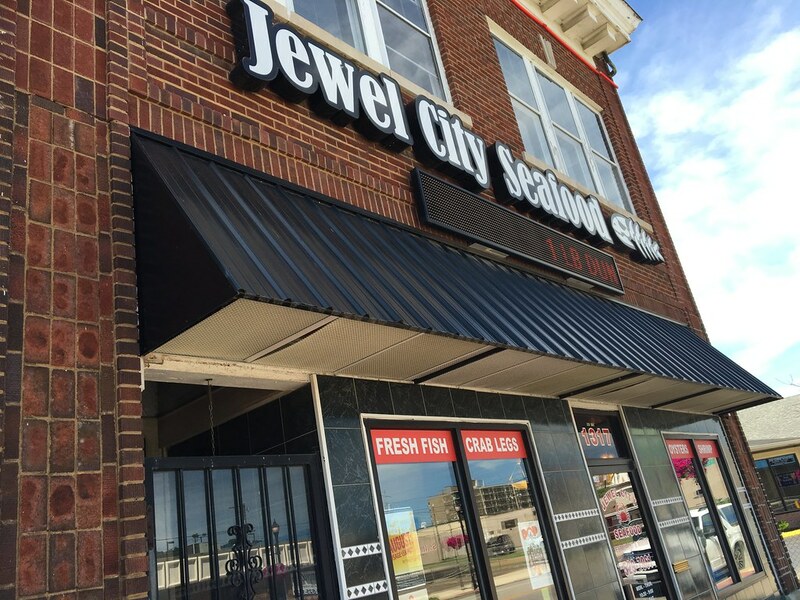 Jewel City Seafood is one restaurant that consistently ranks fairly high amongst restaurant reviews in Huntington, and I finally had the chance to go while passing through on a trip south. 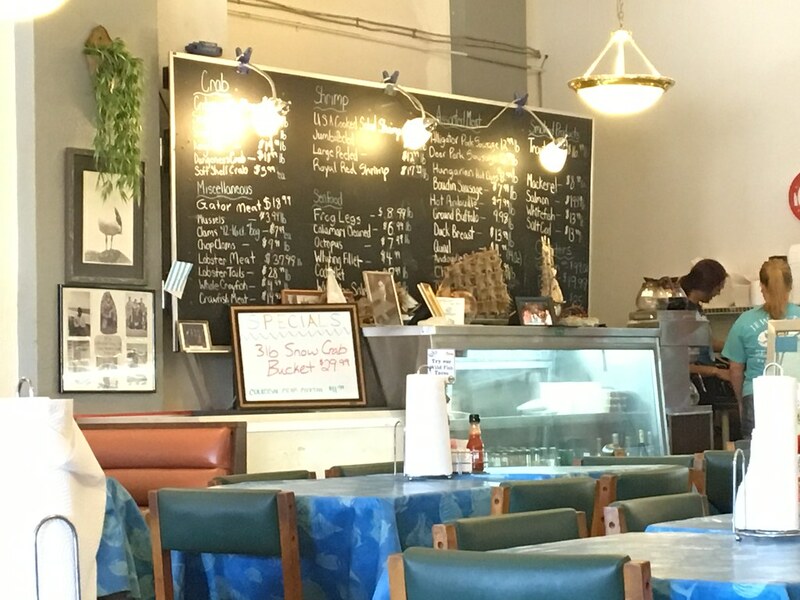 I pulled up to the restaurant for an early lunch and walked inside. A few moments later, I was greeted and seated at a table. The tables are a bit odd - these tablecloths are way oversized and they're like a heavy vinyl. A bit gross and grimy on bare legs. That point was furthered when my water glass came out looking a little less than clean. Anyone who knows me knows this is a sticking point with me. I'll try just about any weird, off-the-wall food - as long as it's clean. I don't want germs. 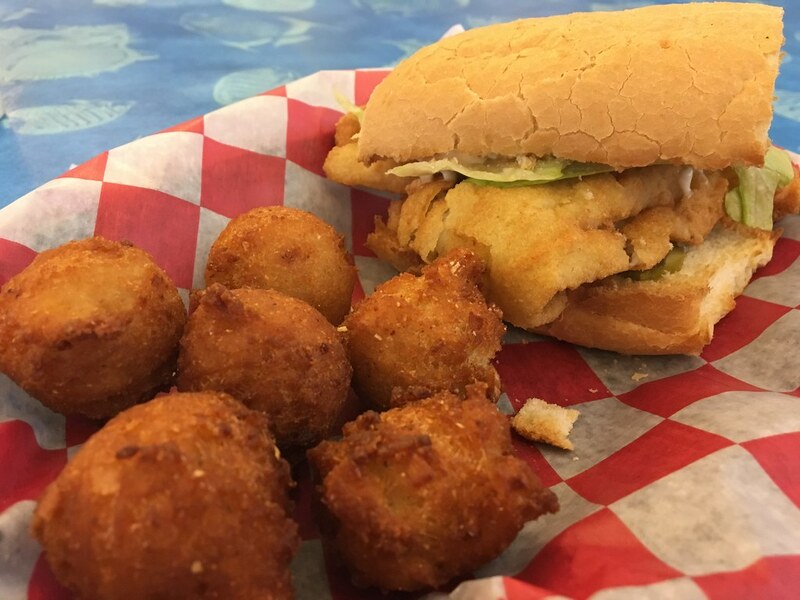 So, I ordered the 1/2 Whitefish Poboy with hushpuppies. I love a good fried fish sandwich. 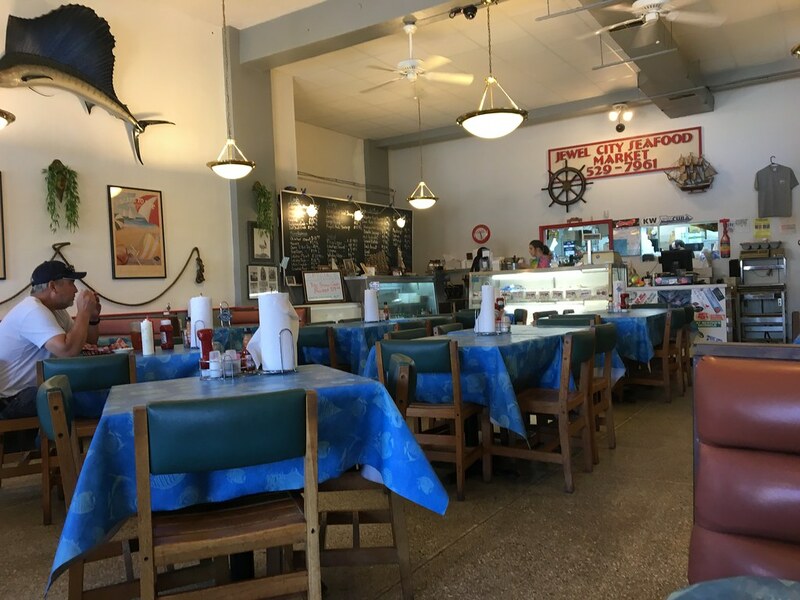 I have very fond memories of getting a large battered cod sandwich with my dad at Shop 'N Save (of all places) or the fire station on Fridays when I was young. Just give me a large piece of fried fish and all the tartar sauce (not relishy) on a soft bun, and I'm happy. This was almost there. The fish was lightly fried, so the bits of batter kept flaking off, along with the too-toasted bread, every time I picked it up. The fish itself was fine, but thin and not huge chunks of white flaky fish like I like. The hushpuppies were fine - but no dipping sauce. Honey butter please? 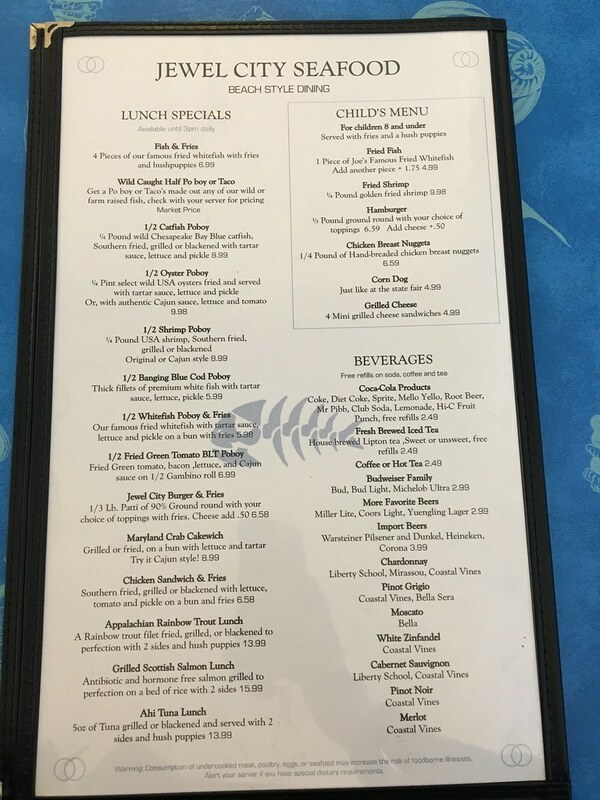 I recognize this will not live up to the nostalgia placed in my brain, and I also realize there are a thousand other options on this menu that I need to pursue. For now, this was OK. I just wanted it to be so much. I think you may get better at a fish fry during Lent.